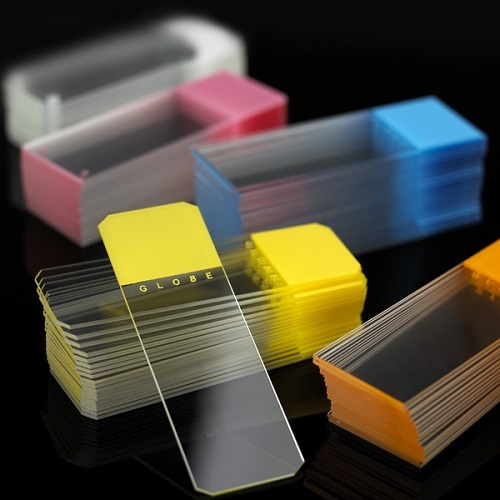 Microscope Slides and accessory products available below include Microscope Slides, Glass Bottom Dishes, Glass Bottom Plates, Diamond Smear Tools, Chamber Slides and Cover Glass, as well as Storage Solutions and Mailers. Many other slide products and accessories are available right here. 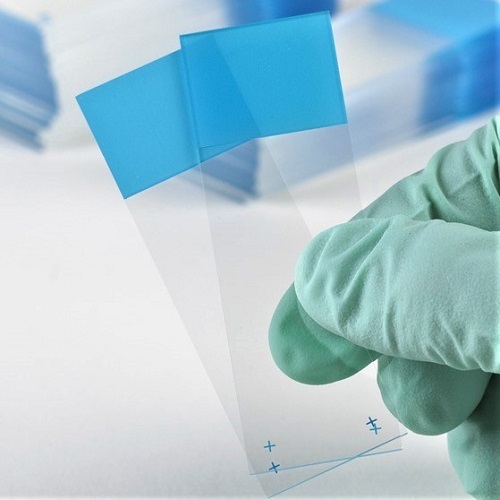 Just scroll down below to view the full selection of products available or check out the Microscope Slides Spotlight Products below. 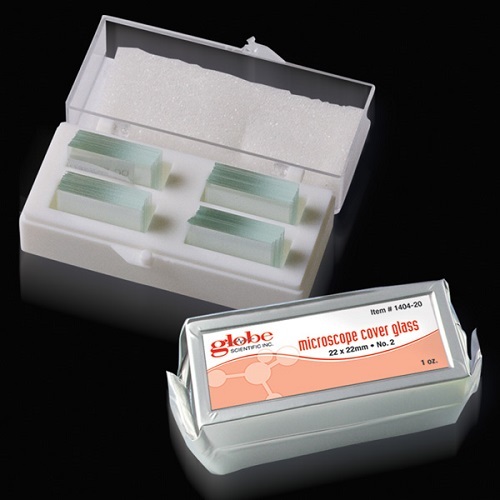 Globe Scientific classic microscope slides are a budget-friendly, high-quality product that is rapidly replacing name brand products in laboratories around the world. 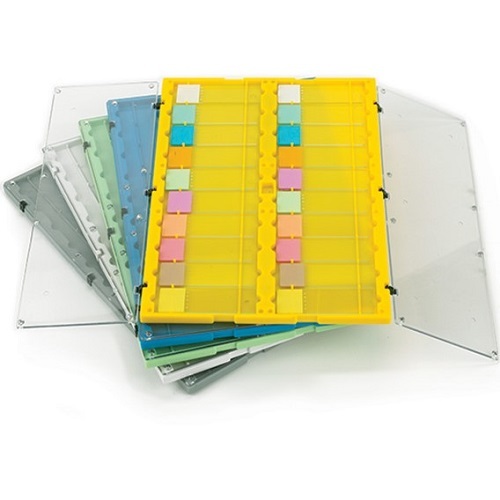 Manufactured from premium glass sheets and packaged in boxes of 72 slides with a moisture absorbent sheet in each box to prevent sticking, these slides are friendly on both your wallet and samples. 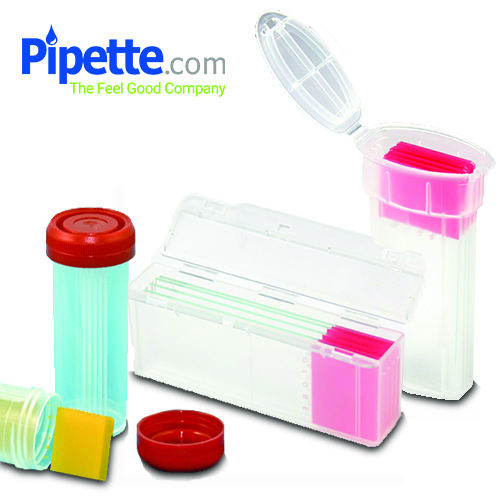 Globe Scientific offers plain, frosted, and color-coded slides in their line of classic slides. 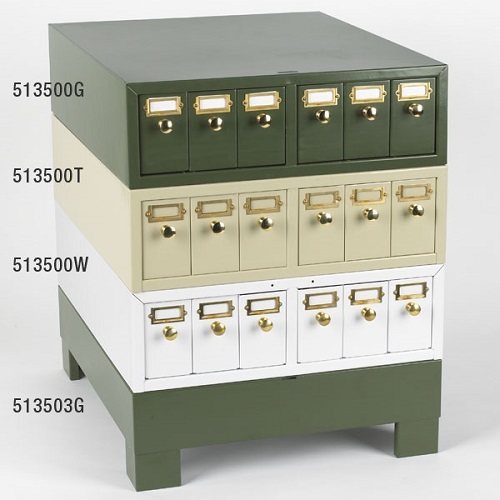 Whether you need to organize or label your samples for viewing, Globe Scientific has the product to fit your laboratory needs. 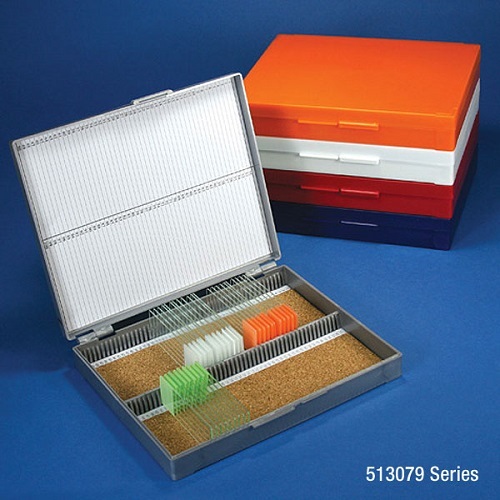 These slides also come in various formats, featuring ground edges, safety corners, beveled edges, and clipped corners. Depending on the type of laboratory you are operating in as well as the type of work that you will be doing, you may have the need for a specific style of slide. All slides from Globe Scientific come pre-cleaned and ready to use. 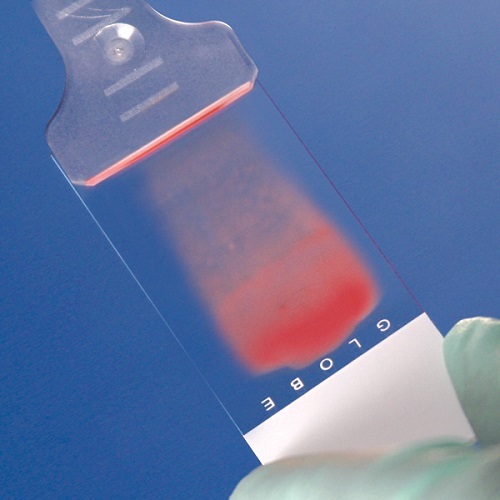 Grow cells directly on the slide without any need for future transfer. 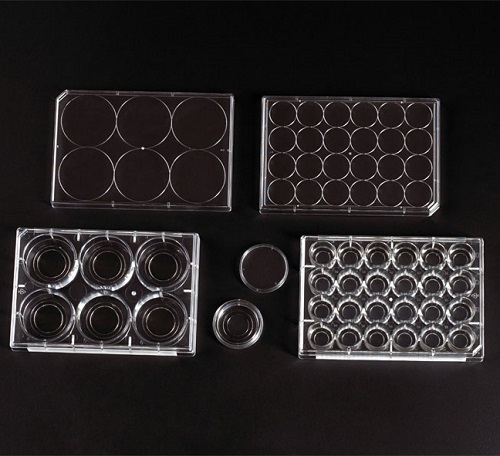 These slides are ideal for growing and viewing cells under a microscope on standard 25 mm x 75 mm slides. 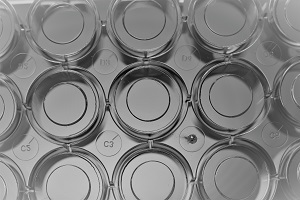 They are equipped with a uniform hydrophilic surface for consistent cell attachment, labeled with numeric markings, packing trays can be used as incubation racks in CO2 incubators and slides are adhesive-free. 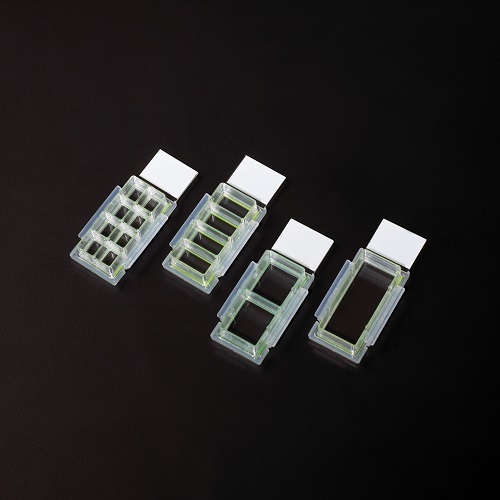 The integrated gasket prevents cross-contamination between chambers while the inert hydrophobic green border printed on slides defines the cell culture area. The chamber holder features easy flip locks for assembly and disassembly - no separation tool required. 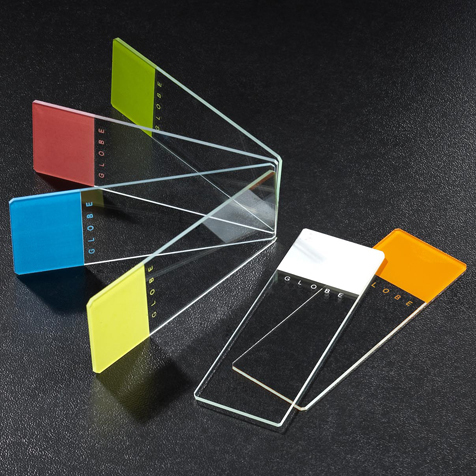 Cover Glasses for Microscope Slides from NEST Scientific are made from high-quality glass that is non-cytotoxic. 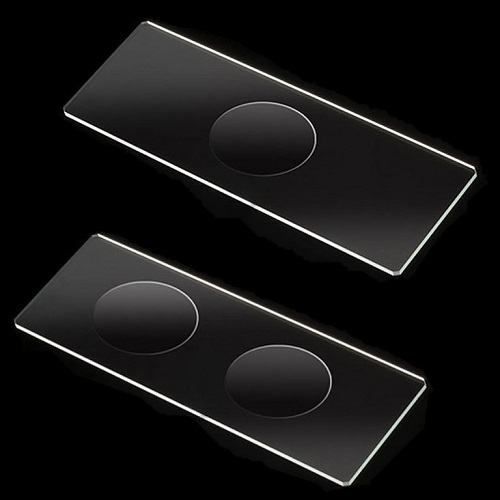 Cover Glasses for Microscope Slides from NEST Scientific have a thickness of 0.16 - 0.19 mm.